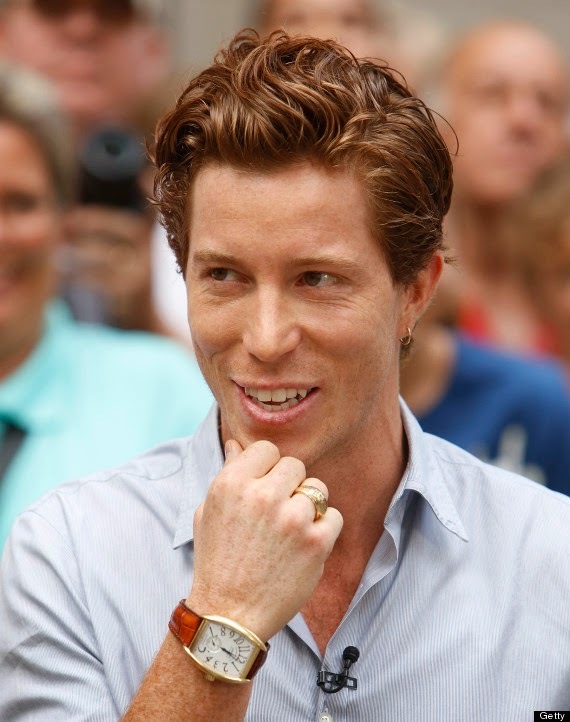 1. so, shaun white. 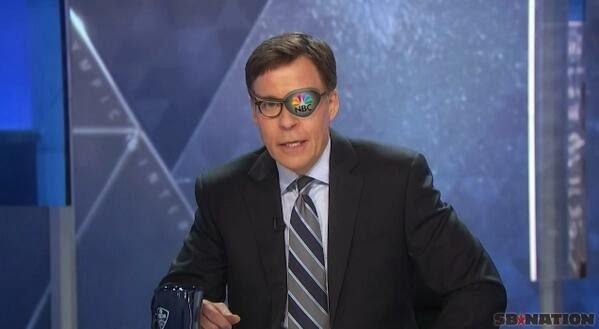 i can't be the only one who has noticed there's something a little different about him lately. still processing this one. your thoughts?? 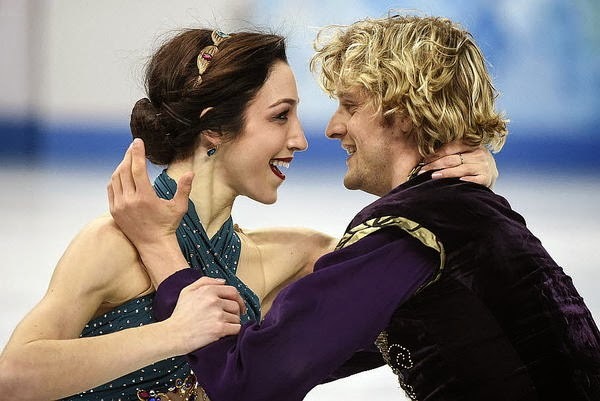 2. really loving the U.S.A. ice dancing couple charlie white & meryl davis. they're just so charming! 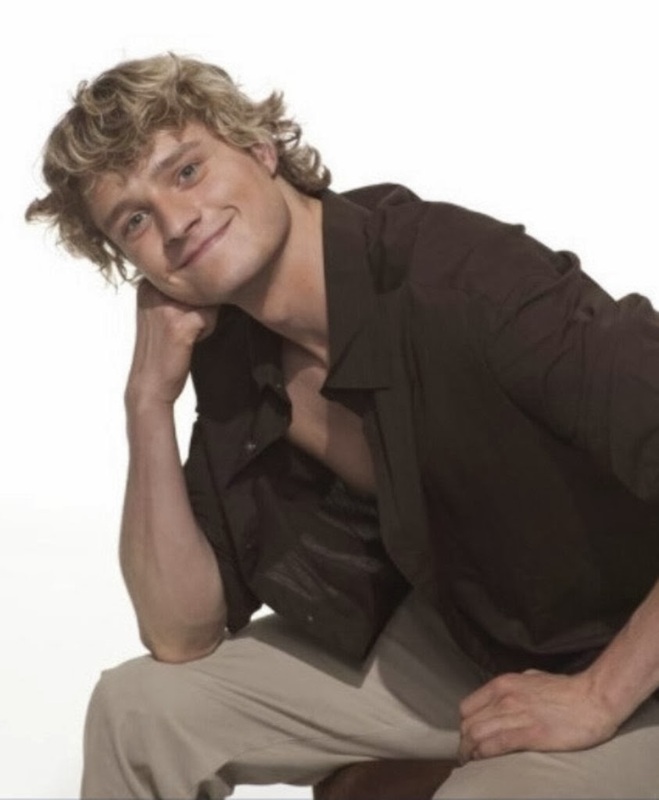 his wild blonde ("blond" with no e? anyway) locks flinging around while he's on the ice kill me. i love it. have you seen their routine they did a few nights ago for the team event?? i loved it so, so much. i've been watching it maybe daily ever since. you can watch the whole thing HERE. it has set the record for, what does the link say, receiving "the highest score recorded in a free skate event." that's pretty awesome! anyway, you can learn more about the duo (charlie & meryl, not charlie & steve) HERE. & HERE is a fun Q&A they did. & the best part is they're really good & favored to win gold in the individual competition. or whatever it is called. i admit i, like everyone else, totally wish they were dating or that he were secretly in love with her & ends up confessing it right before they go on the ice to do their gold medal-winning routine, but i also admit i've seen the cutting edge since childhood/way too many times. but THIS SCENE. & apparently charlie is dating someone else. gossip! 3. U.S. luger kate hansen's warm-up routine. you do you, girlfran! her twitter account is kind of fun for a scroll-through as well: k8ertotz (kate is LDS & from ben's home congregation in la canada, california! fun). poor guy. maybe he accidentally washed his face with the water in the russian hotels? Uhhh..Shaun White looks great now! 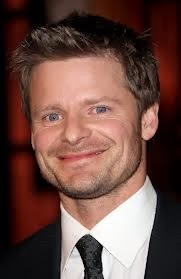 Shaun White TOTALLY got hot and Charlie looks SO much like Steve Zahn!